Located in a company owned 1650sq.m. building in the heart of Athens, Greece ISTOS ENDITIKI S.A. is a family owned company that since 1975 manufactures upscale knitwear for men. 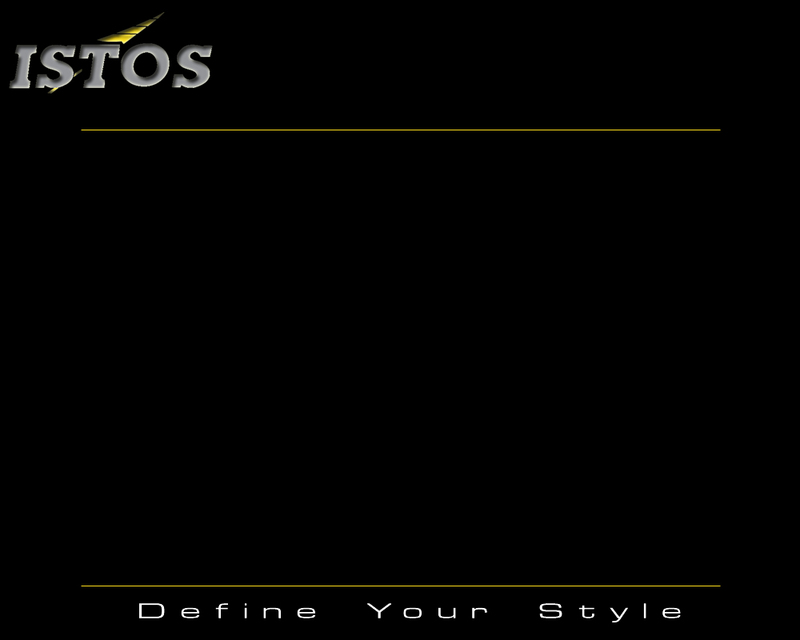 It has established itself with the name brand ISTOS and its is known for its unique designs and superb product quality. The name brand ISTOS has a history that takes us back to 1975, when founder Lemonia K. Piritsou formed a small workshop knitting men’s sweaters in the area of Gyzi. In the years that followed and as the popularity of the products made the small workshop developed into a healthy business with loyal costumers. The company growth rate increased rapidly in 1986 when, then chairman, Mr. Lazaros Dragogiannis took ISTOS under his wings. By 2001 the LLC turned it into ISTOS ENDITIKI S.A. After his retirement in 2010, the company’s presidency was passed on to his wife, Mrs Effie Dragogianni. Today the headquarters of the company are located in a 1650sq.m. company owned building in Athens, Greece situated 500m from Attiki Metro Station as well as 600m. from the National Road Athinon- Lamias. After 21 years of operation the company still insists in providing its customers only with products of the highest quality designed with the same care and produced with the same devotion as the first articles created by Mrs. Lemonia K. Piritsou.